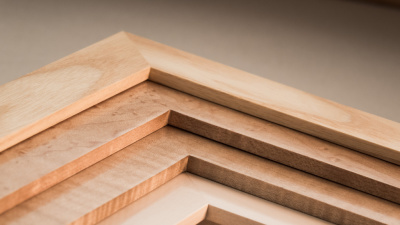 Did you know that custom framing does more than just look nice? Whether framing fine art, family heirlooms, photos or shadowboxes, your framing choices today will determine how well your art will age. Just like humans, art has a life span that will last longer than your cars, furniture and clothing. Like us, a little TLC will go a long way in protecting your art for you to enjoy and for many generations to come! A design consultation will help narrow down your choices. We guide you through the process of selecting mats, frames and glazing. We are happy to offer suggestions to complement your art, style and budget. 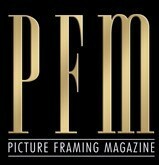 We keep apprised of the latest preser-vation and archival techniques in custom picture framing and our precision equipment is state of the art. We have a large selection and offer a complete style range from contemporary to traditional. We search the market to select frames, mats and materials in all price ranges, ensuring we have something to accommodate all styles and budgets. We carry well-known lines such as Larson Juhl, Roma and TruVue. Choose from fabric mats like linens, suedes, and raw silks. Hand painted mats and fillets are available to add the finishing touch to your masterpiece. We believe in using the right tools for the job! We eliminate the guesswork in framing! 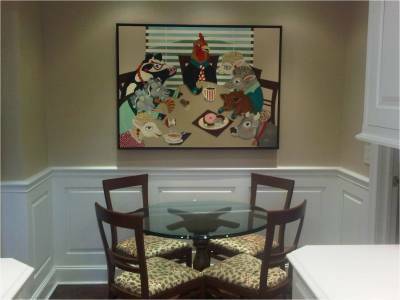 With our camera system you can visualize what your piece will look like framed - before you frame it. 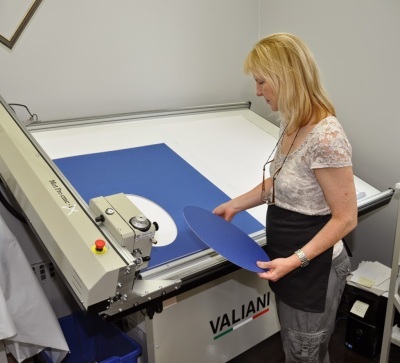 Our computerized mat cutter will cut fabric, boards and 8 ply museum mats precisely. Joining your frames with Hoffmann keys, spline corners or underpinner ensure your frames are strong and structurally sound. Check out our interactive design tool! 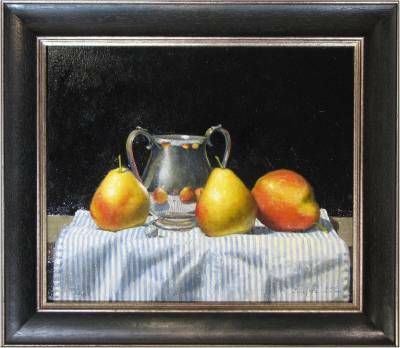 Want to see how your art will look framed...before you frame it? Check out our interactive design tool!